・Collins, M. 2004. Design and nature II: comparing design in nature with science and engineering. Southampton: WIT. 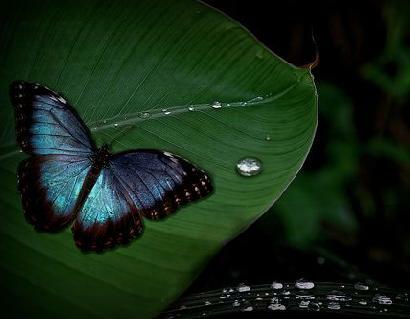 ・Waterproof and translucent wings at the same time: problems and solutions in butterflies. ・Perez Goodwyn P, Maezono Y, Hosoda N, Fujisaki K.　Naturwissenschaften. 2009 Mar 26.